Wilmington’s Own Minor League Baseball Team! Take me out to the Blue Rocks! Wilmington’s minor league baseball team, The Blue Rocks, plays just around the corner from you! Spend the evening with the family enjoying hot dogs, cotton candy, the team’s entertaining mascot Rocky Bluewinkle and unlimited family fun! The whole family is guaranteed to enjoy a Blue Rocks game as there are a countless number of kid-friendly activities, plenty of concessions and merchandise and of course the fun of watching your local team play! In the summertime there are firework shows following the Friday games that can be seen from your apartment window! 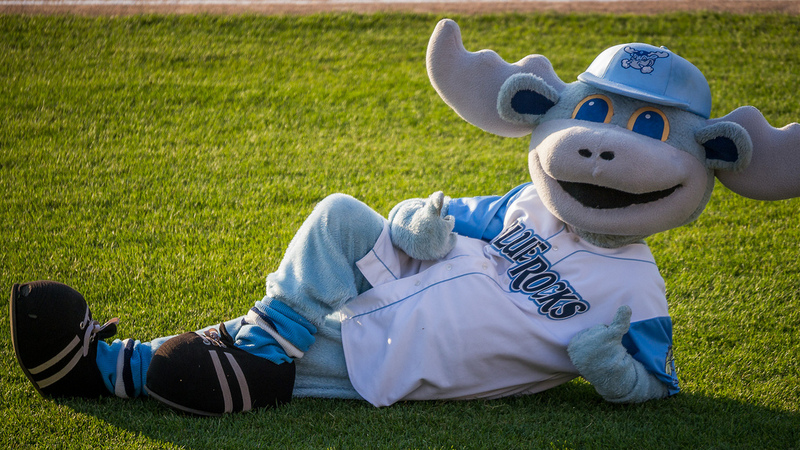 To view the Blue Rocks’ full schedule and buy tickets, click here.